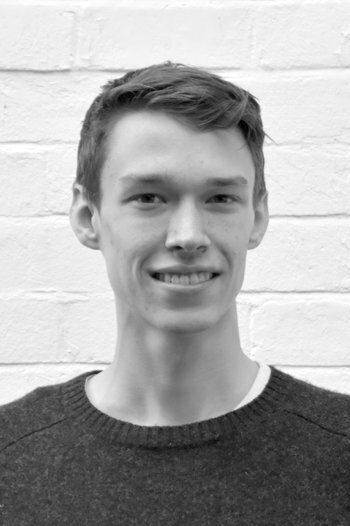 Jonah joined Mark Fairhurst Architects in 2017 as a Part-I Architectural Assistant. Upon graduating from the Oxford School of Architecture in 2016, Jonah gained experience working at Leslie Jones Architecture, based in London. During his time there, he worked on several large-scale commercial architecture projects including the refurbishment of West One Shopping Centre above Bond Street Underground Station, and refurbishments to several buildings within The Moor retail district in Sheffield. He also worked on designs for a number of high street retail stores. Jonah also attended the 2016 RTU Summer School in Latvia, participating in the design and construction of ‘The Night Train’ pavilion, which was featured on Dezeen and the AJ Online. He has since broadened his knowledge, working on several residential commercial and domestic projects as part of the MFA team. Outside of his professional work, Jonah channels his architectural skills into graphic design and making things. He enjoys cycling and skateboarding around London, as long as it’s not raining.